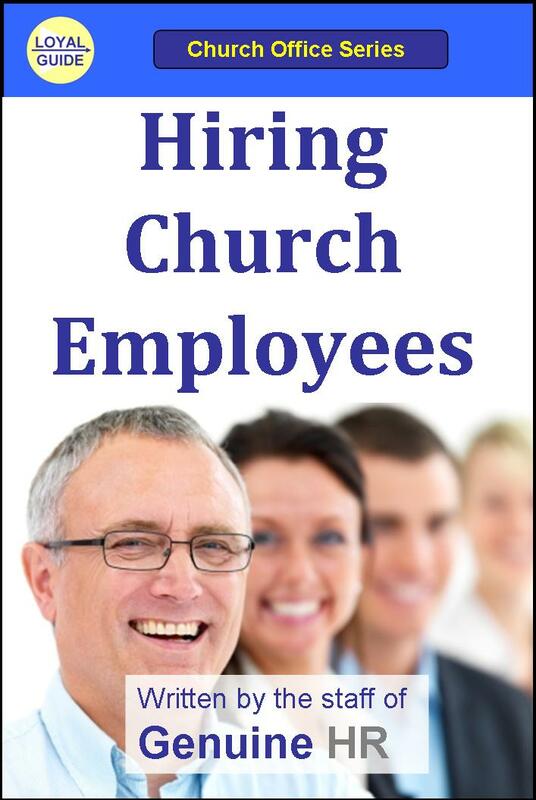 Available on Amazon for $12.99 (trade paperback) or $4.99 (e-book). 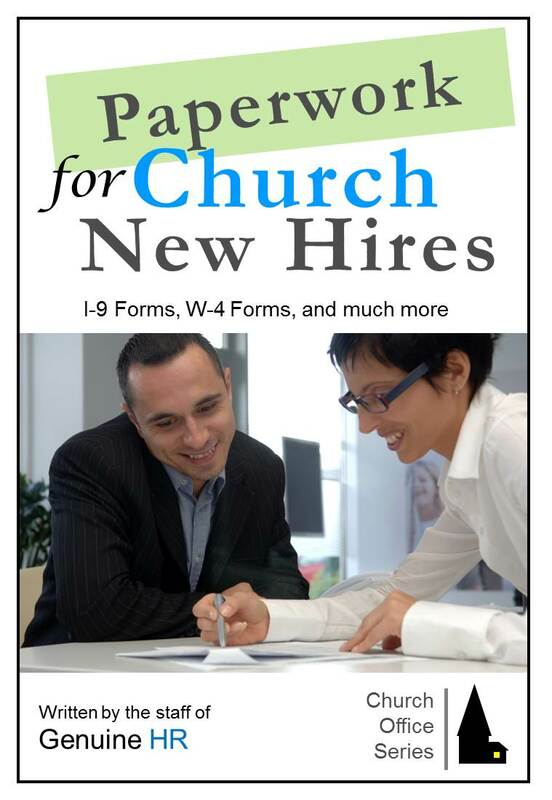 Print version also available at Barnes and Noble and other fine bookstores. 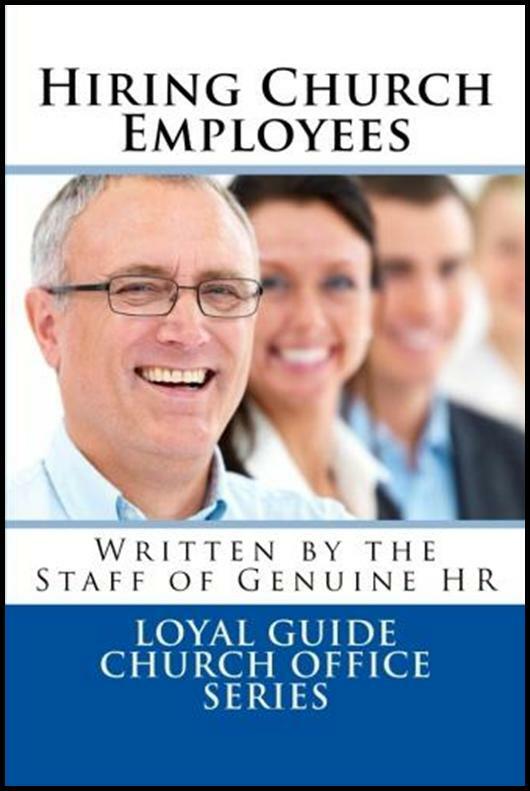 CONTENT ADVISORY: This guidebooks is intended for ministries in the USA and addresses specific HR laws and regulations unique to this country. 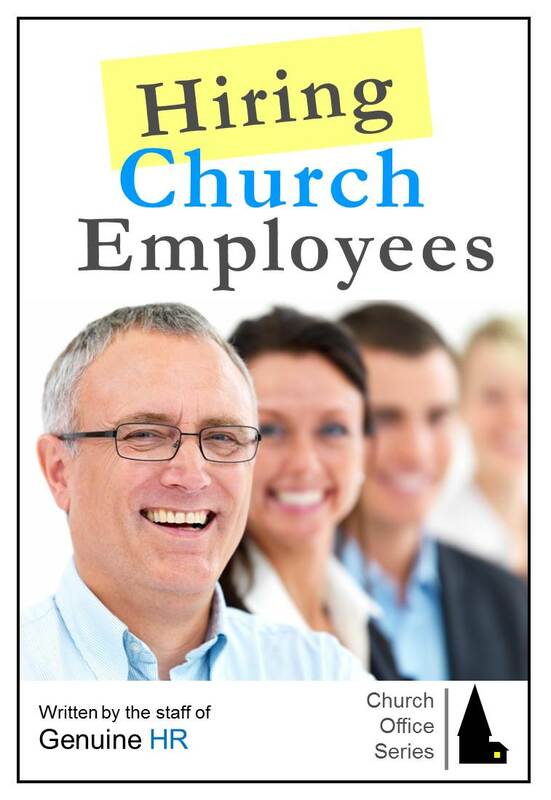 Ministries outside of the USA may not fine this guidebook as useful or as applicable to their ministry. Available on Amazon for $4.99 (E-Book) or $12.99 (Trade Paperback). Print version also available at Barnes and Noble and other fine bookstores.